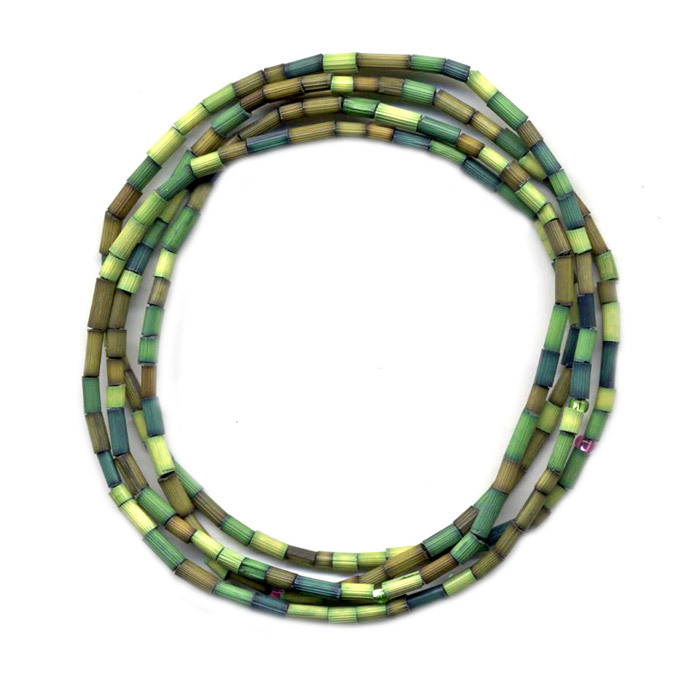 Colorful Zulugrass beads made by the Maasai in Kenya. 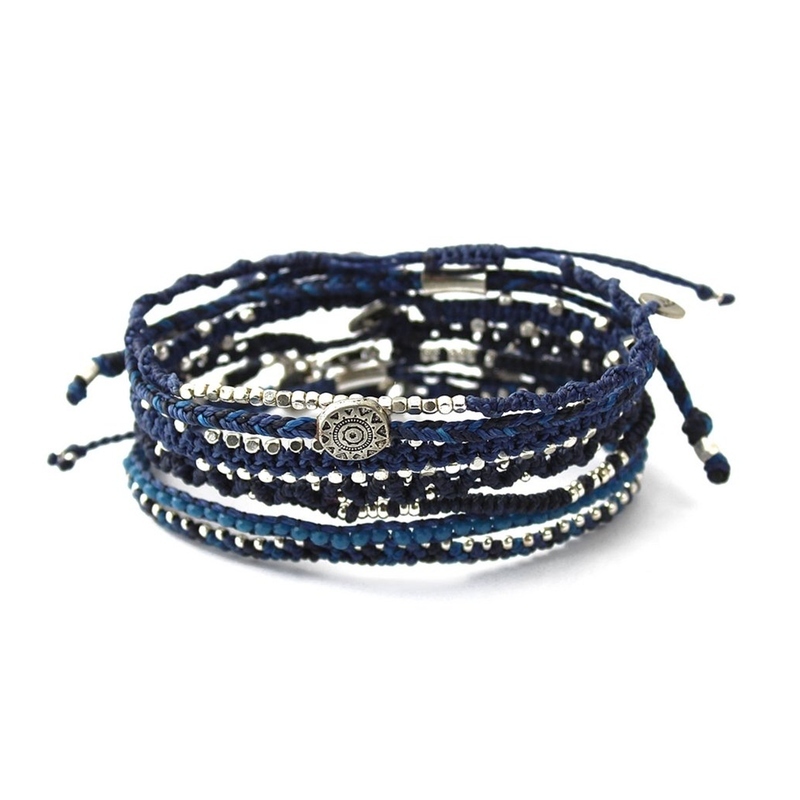 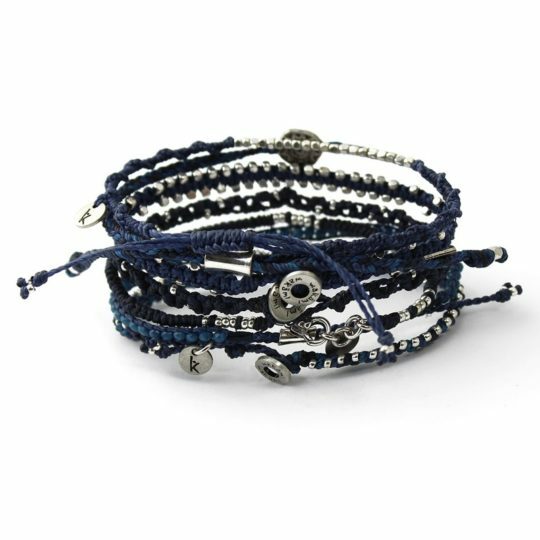 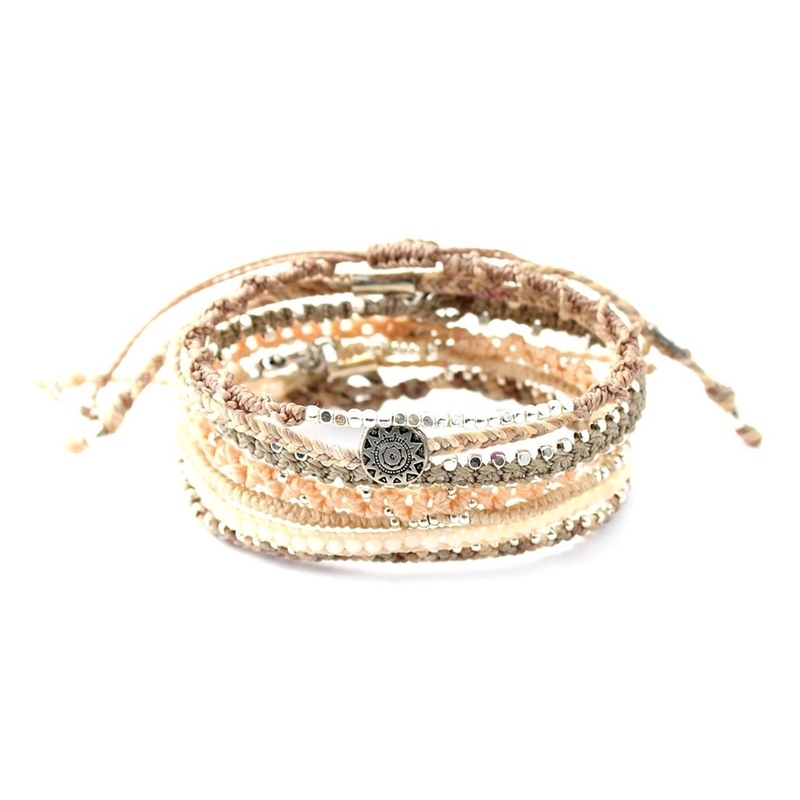 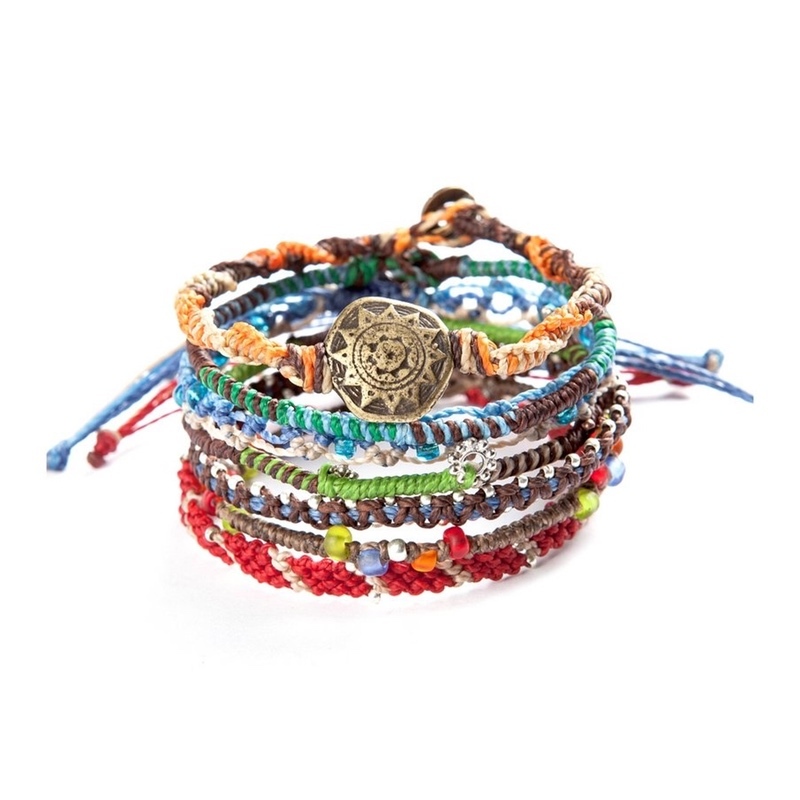 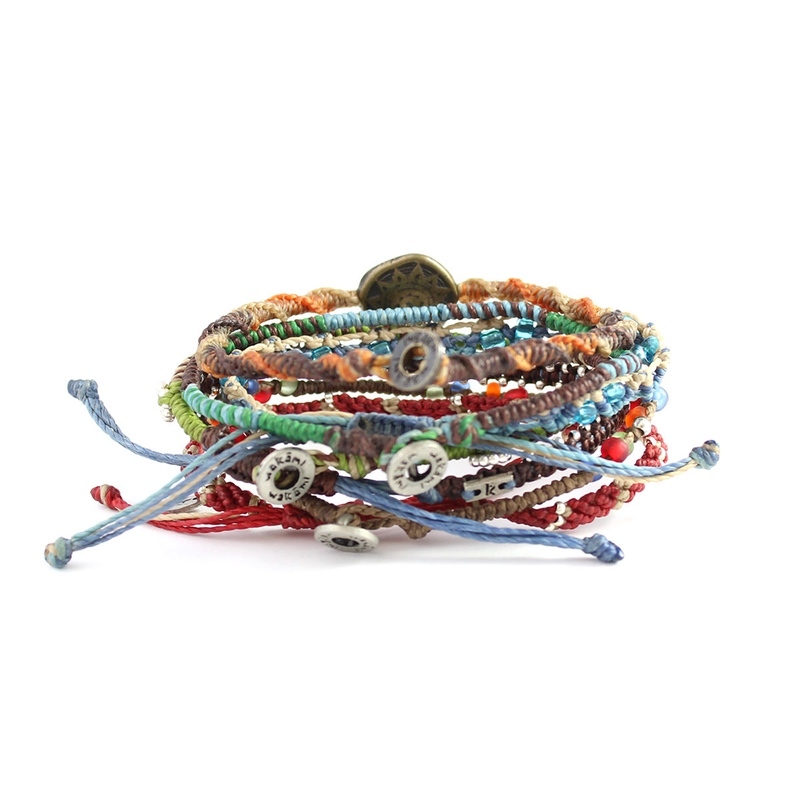 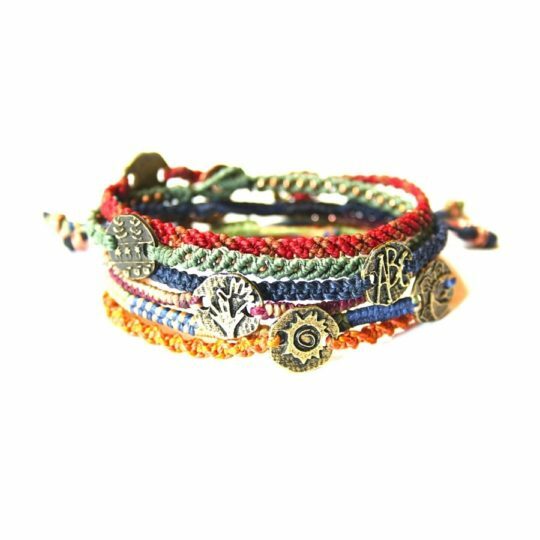 This bracelet is one long strand (27") that you can wrap 3 or 4 times around your wrist - fits most. 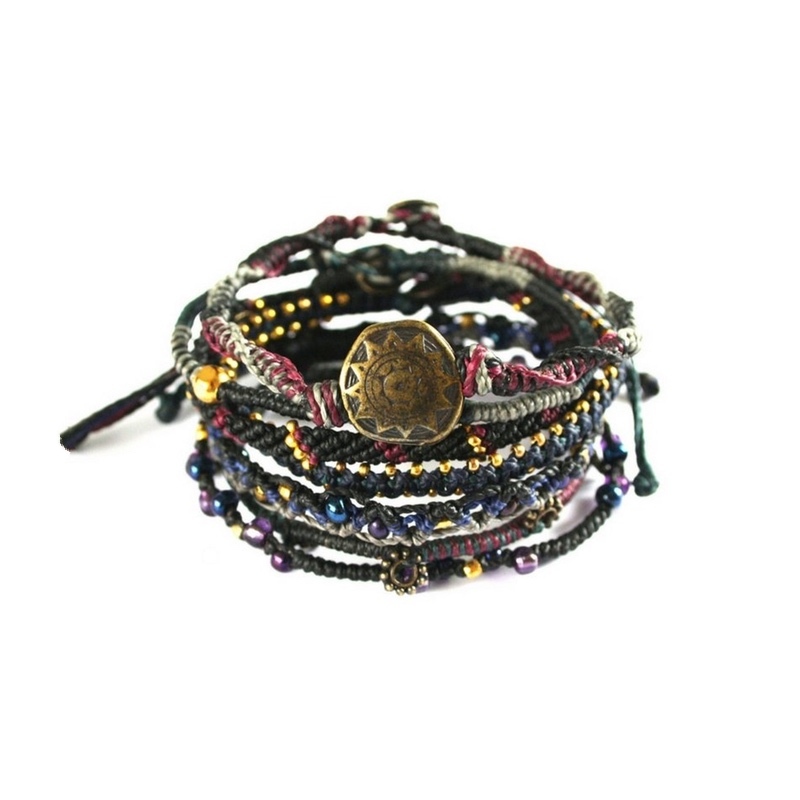 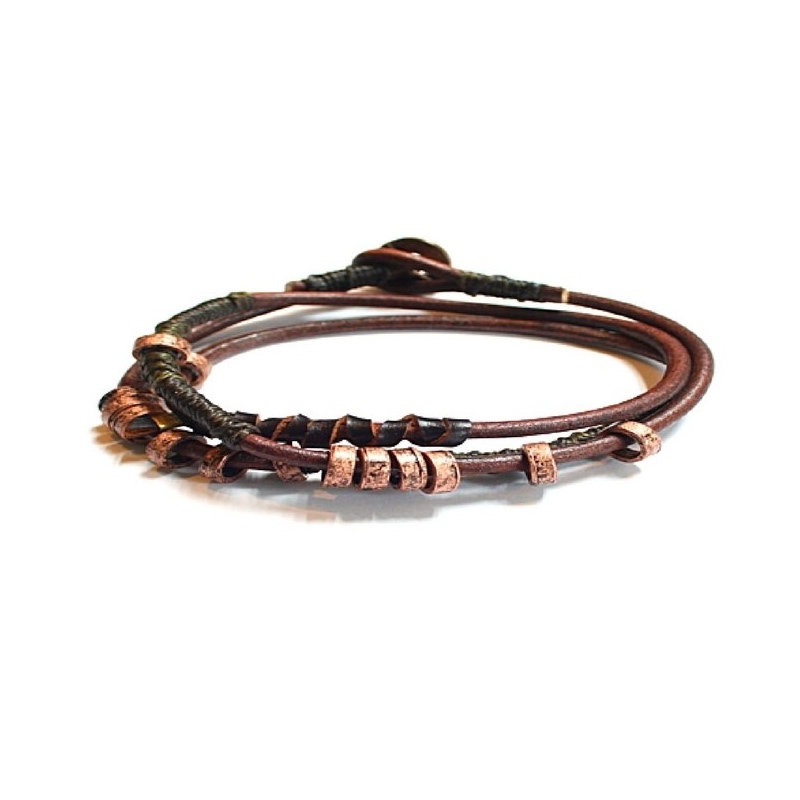 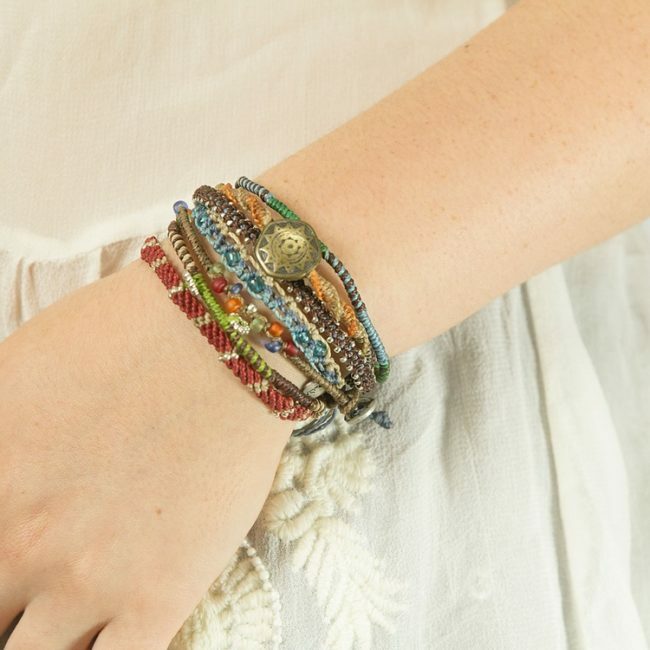 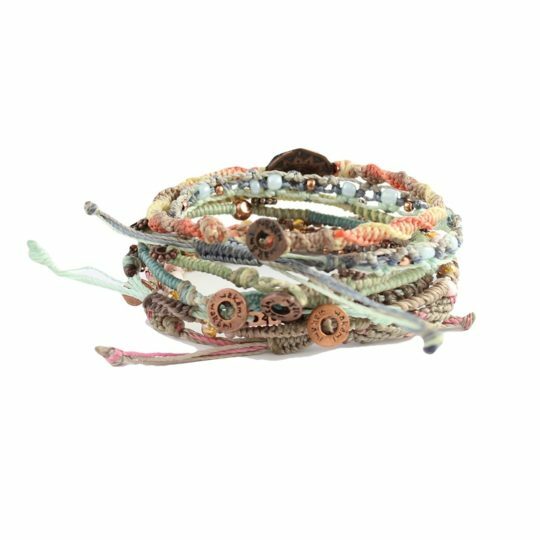 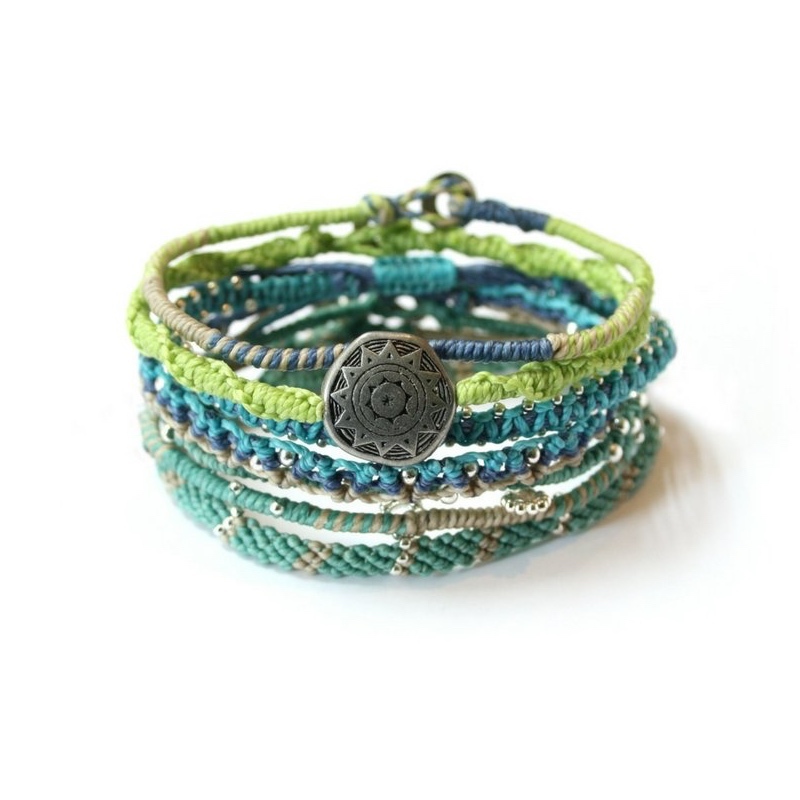 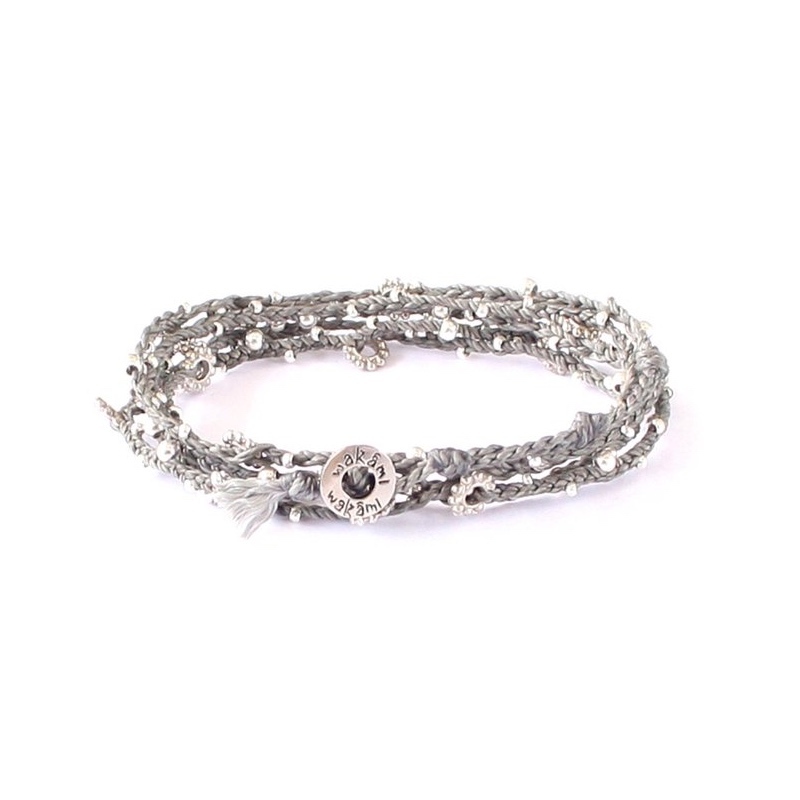 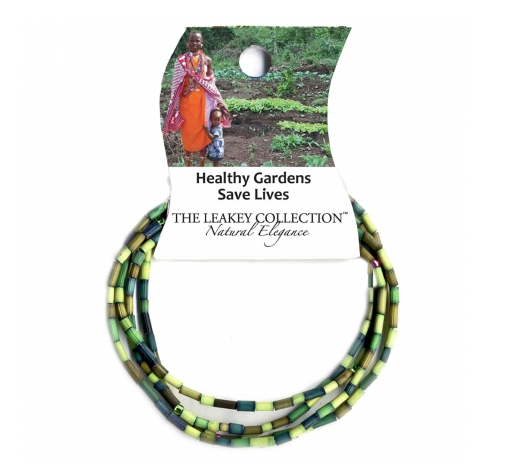 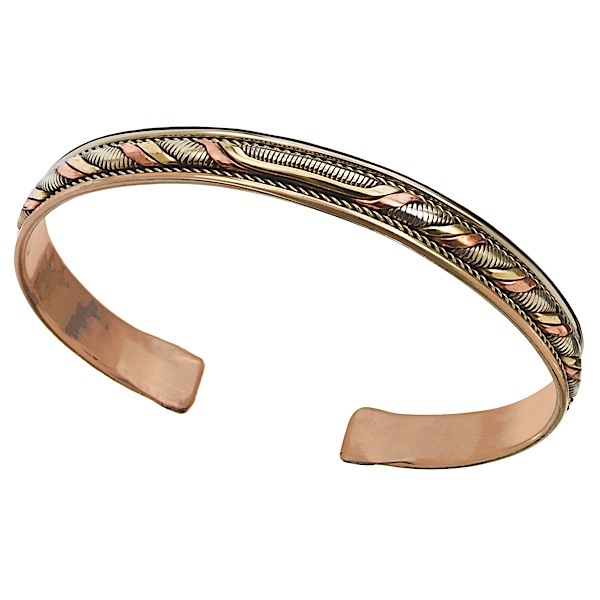 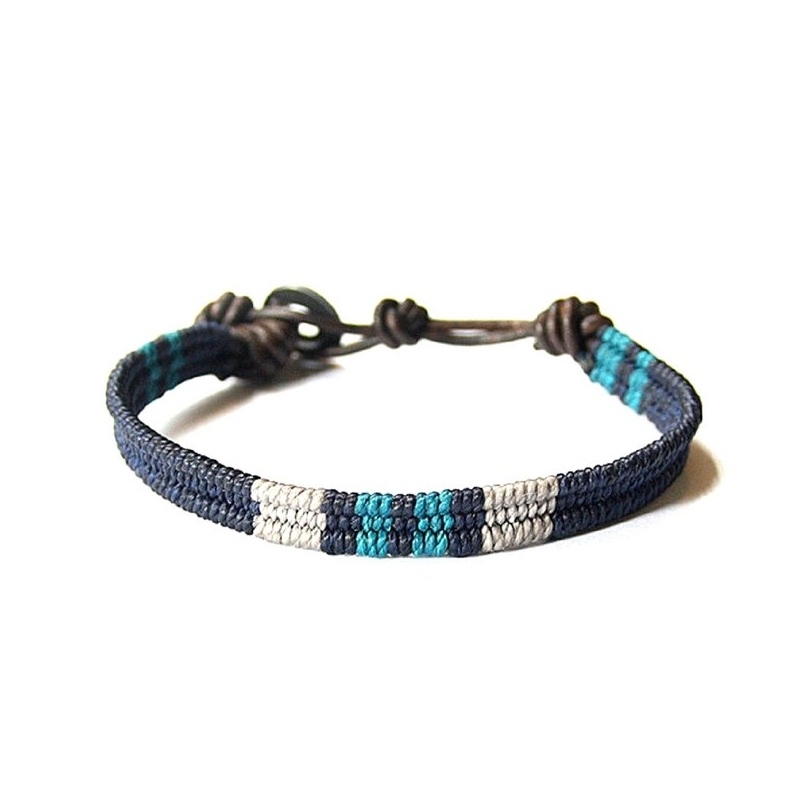 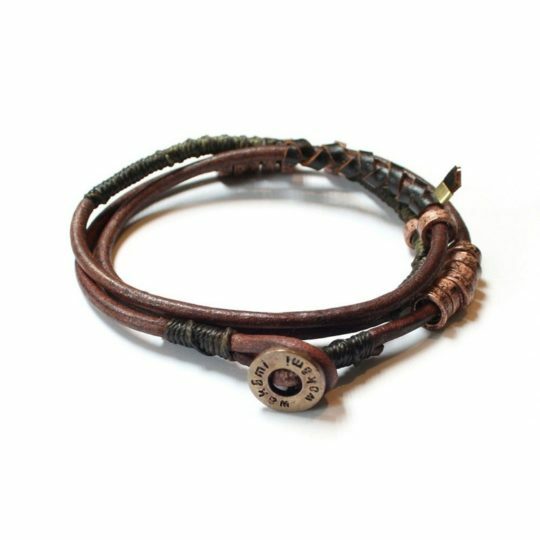 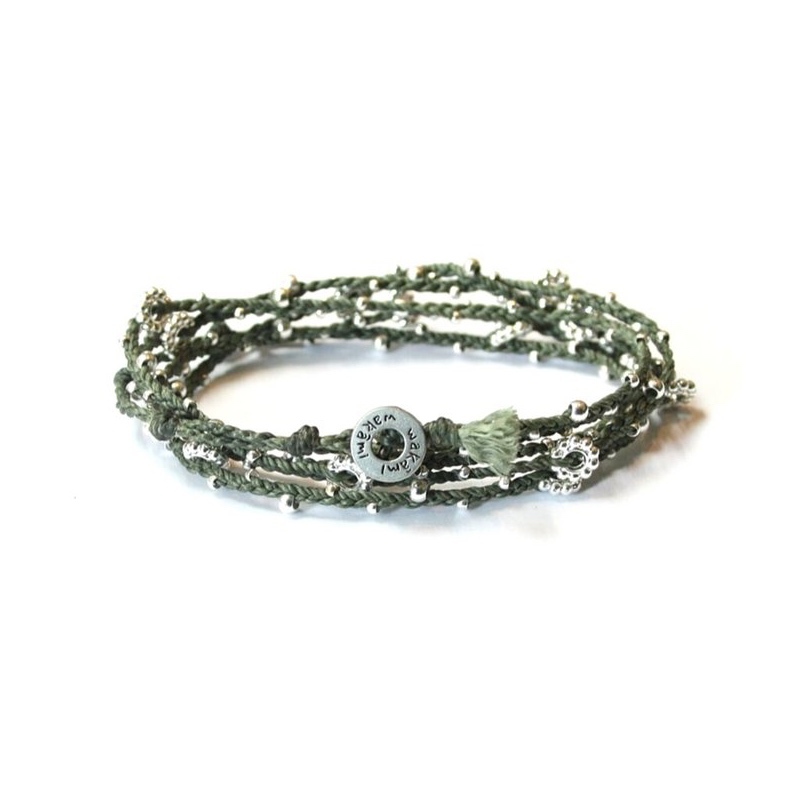 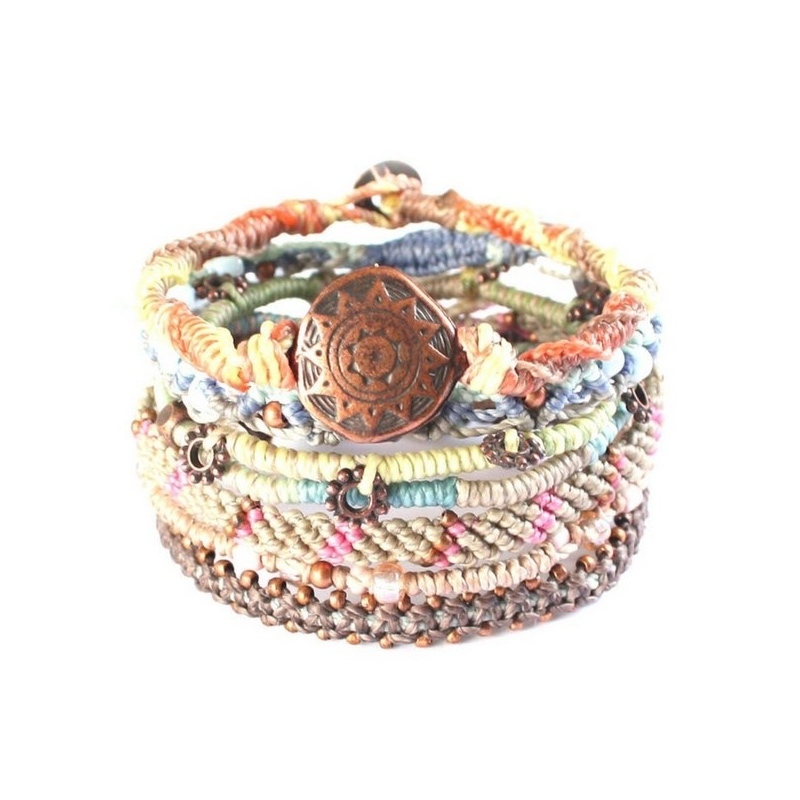 The Leakey Collection dedicates proceeds from this bracelet to their Healthy Gardens project to teach women about planting vitamin-rich home gardens.  The Leakey Collection has also created a school program to teach kids about a having balanced diet. 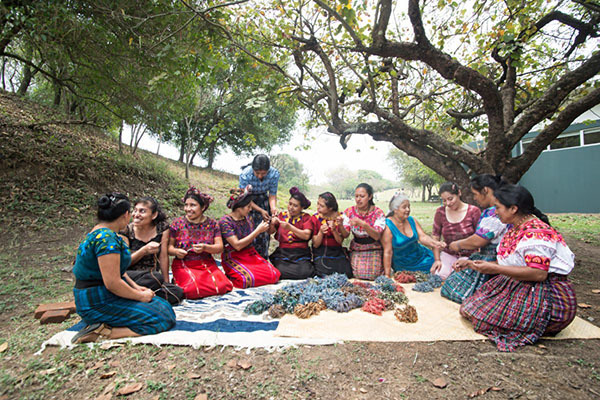 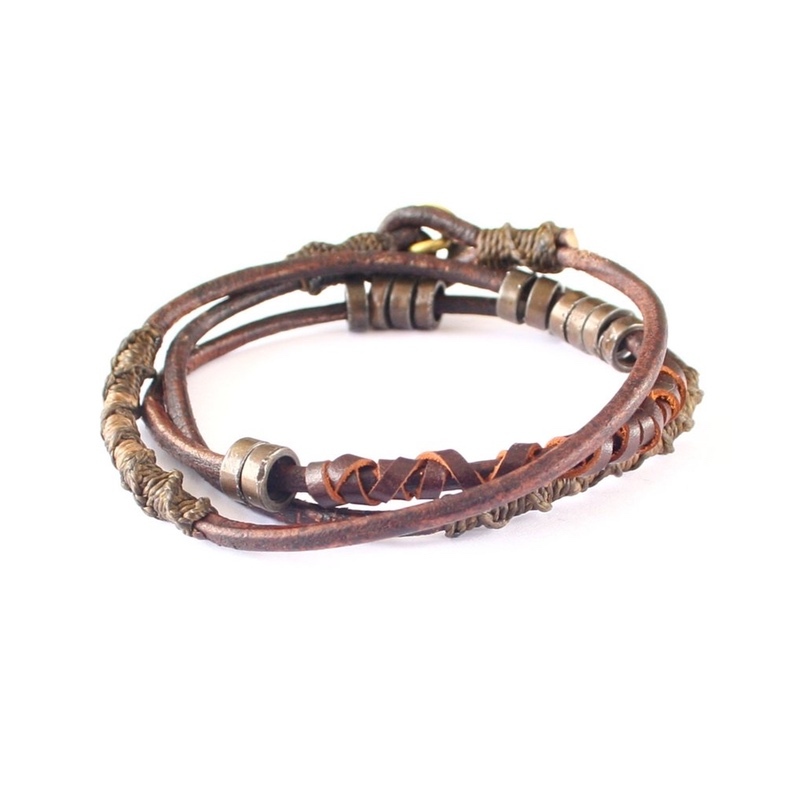 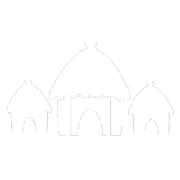 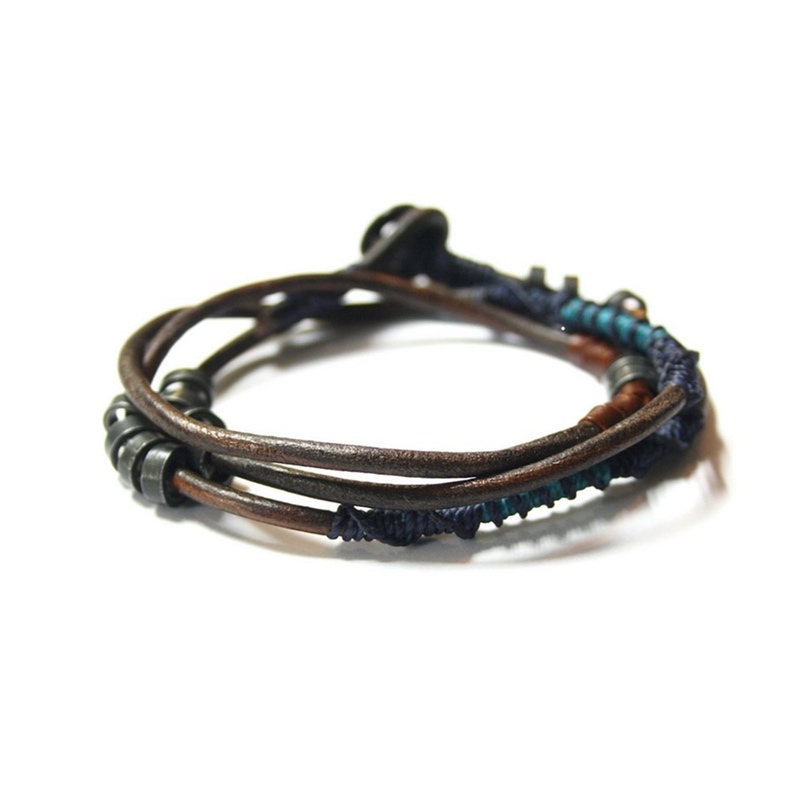 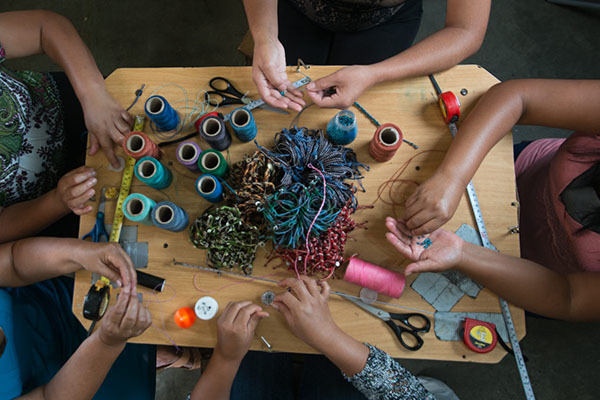 **Learn more about The Leakey Collection and the artisans who made this product.